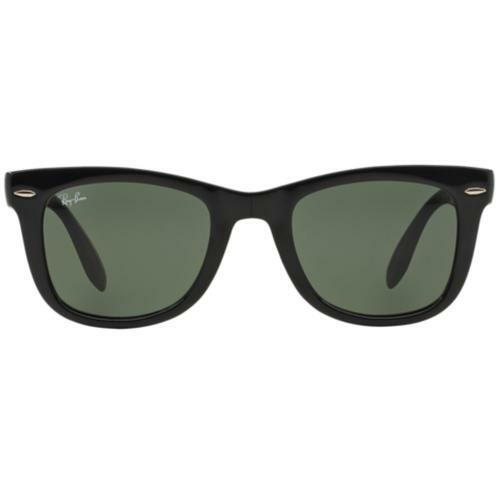 Ray-Ban New Wayfarer sunglasses in matte Havana and green 2-tone design. 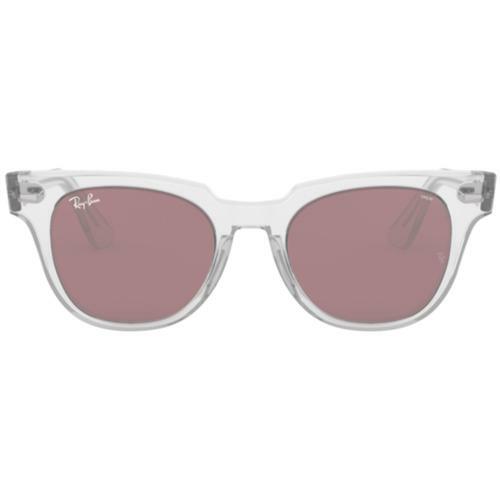 A smaller interpretation of the classic Retro Ray-Ban Wayfarer Sunglasses, the Ray-Ban New Wayfarer was introduced as a slim line mod overhaul of the traditional Wayfarer Shades. 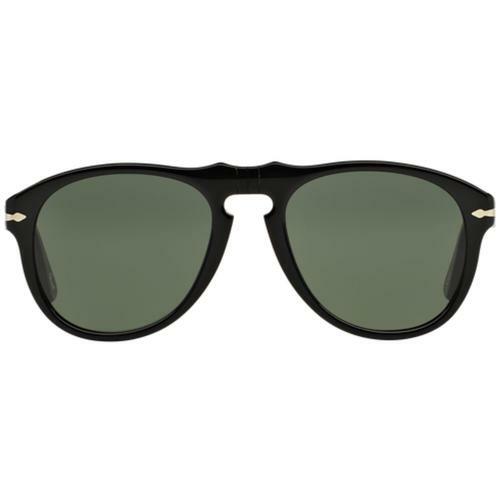 Still as recognisable and still an icon, the New Wayfarer is a new classic. 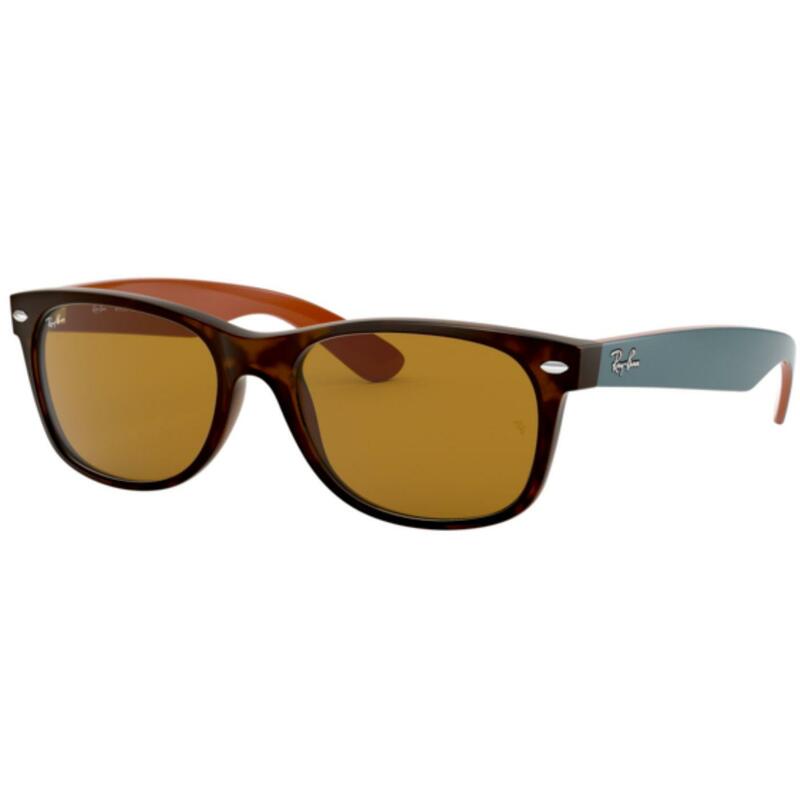 Stand out from the crowd in this mod 2-tone inspired design.